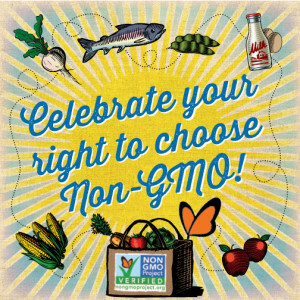 This October, thousands of natural food stores across the U.S. and Canada are taking part in Non‐GMO Month, celebrating the public’s right to choose food and products that do not contain genetically modified organisms (GMOs). 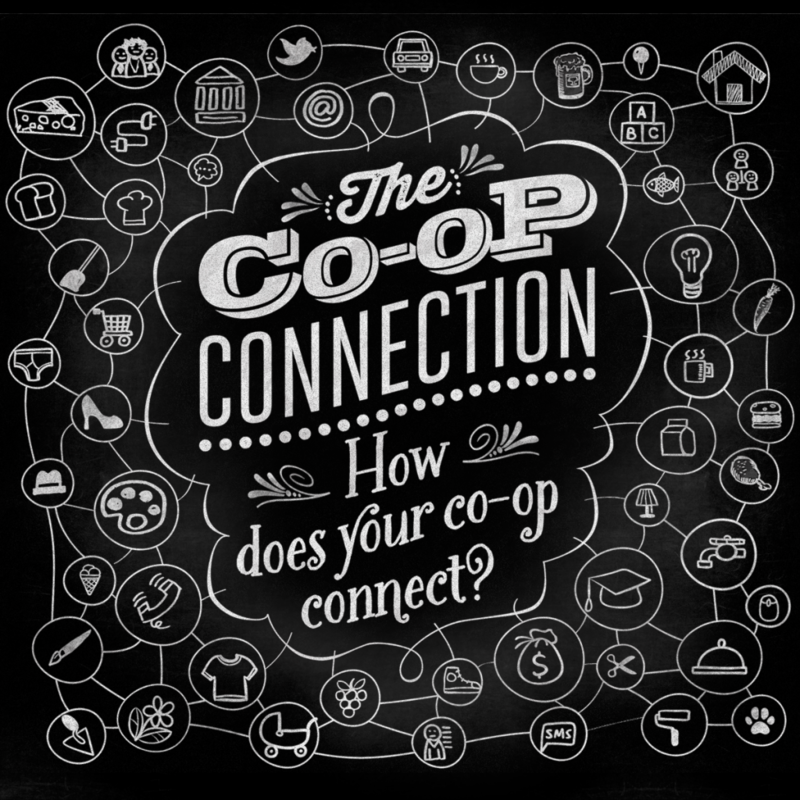 Organized by the Non-GMO Project, this month-long event provides a platform for citizens and organizations to stand up for the right to know what’s in their food and to choose non-GMO. “organisms that have been created through the gene-splicing techniques of biotechnology (also called genetic engineering, or GE). This relatively new science allows DNA from one species to be injected into another species in a laboratory, creating combinations of plant, animal, bacteria, and viral genes that do not occur in nature or through traditional crossbreeding methods”. These experimental combinations of genes cross the natural species barrier and have not been proven safe. Studies increasingly show a connection between GMOs and an array of health risks and environmental concerns. While GMOs are labeled or banned in most developed countries, in the U.S. and Canada they are unlabeled and are found in nearly 80% of processed food. We are mindful of the risk involved with consuming GMOs and the need for more choices, so with exception of our cheese stuffed olives, all Jeff’s Naturals products are Non-GMO certified by the Non-GMO project. 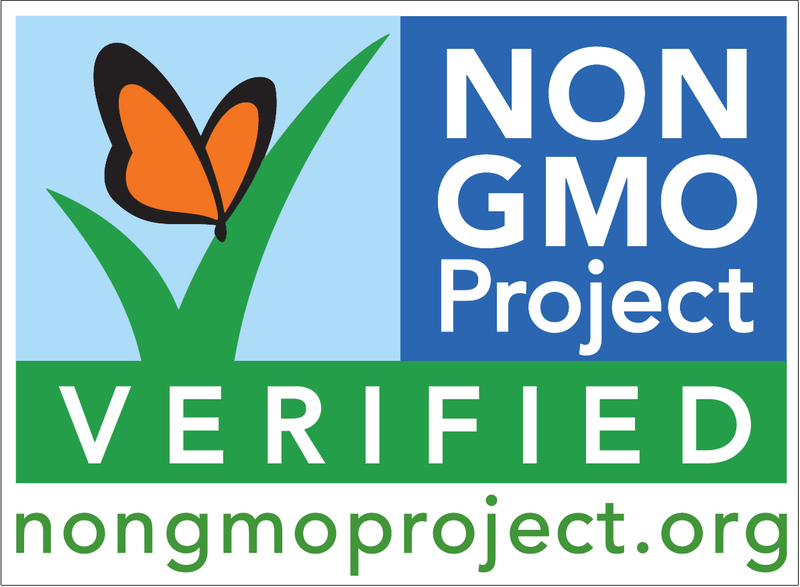 Throughout October, shoppers will be able to find Non-GMO Project Verified choices featured at more than 2,000 Non-GMO Month registered retail stores. Visit the Non-GMO Month website to search the events calendar, find retailers, and enter a Non-GMO Month Daily Giveaway contest!